I hope you all had a wonderful Thanksgiving celebration! I feel like I have been gone from the blog for a year LOL so it is very nice to be here with you all today. Before we start the party, lets take a look at last week highlights. Gail at Purple Hues & Me amazed us again with a gorgeous Holiday craft. Brooke at Creative Country Mom gave us a glimpse of her beautiful Christmas decor. 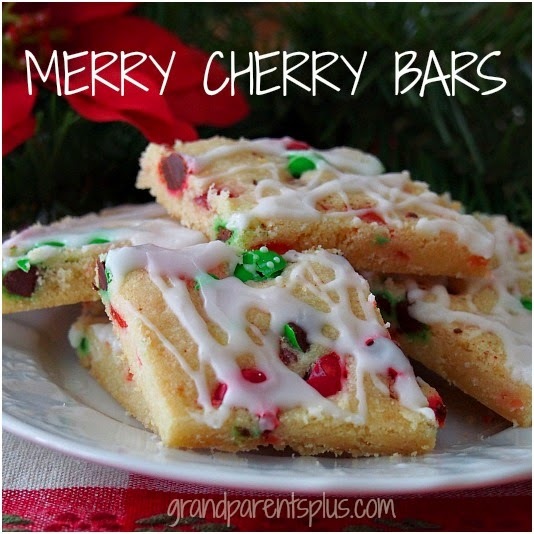 Phyllis at Grandparents Plus shared a wonderful recipe for Merry Cherry Bars. 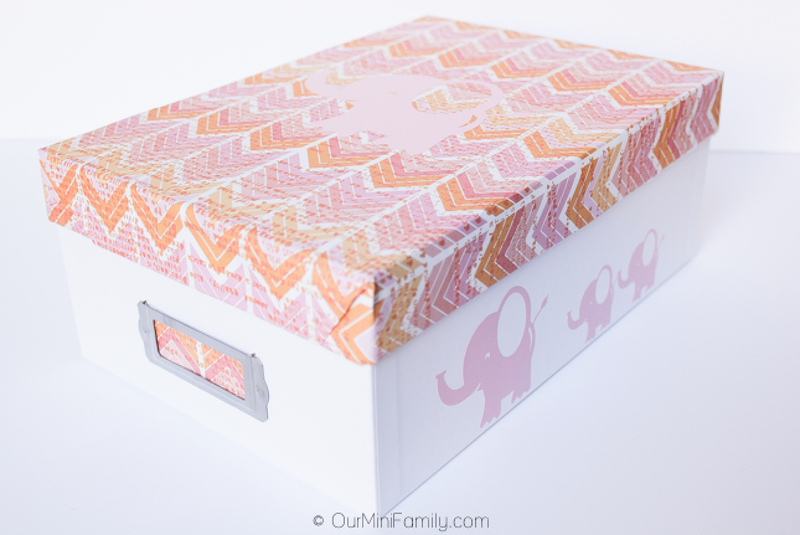 Cathy at Our Mini Family shared a great tutorial on how to make a very pretty gift box. your front porch for Christmas. 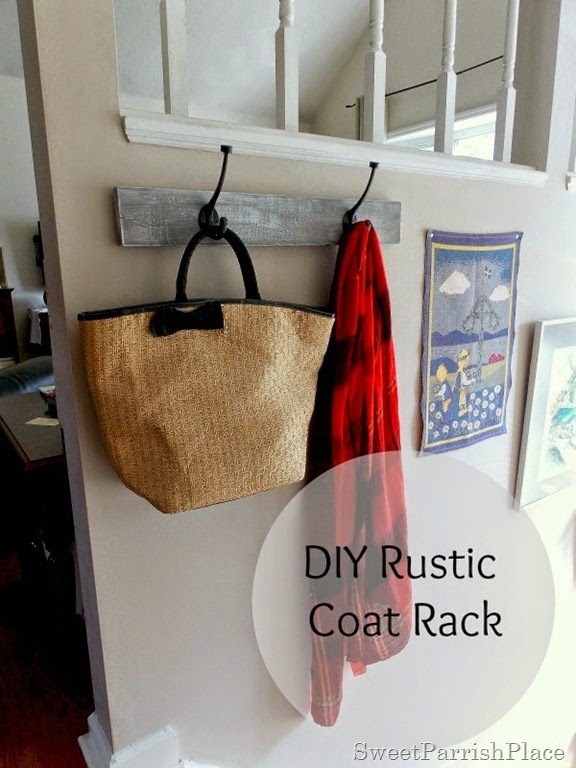 Nicky at Sweet Parrish Place shared how she made a wonderful rustic coat rack. Hey, I'm the first one here! Thanks so much for the party, Maria Elena! Great features! Thanks for hosting another inspiring party!! 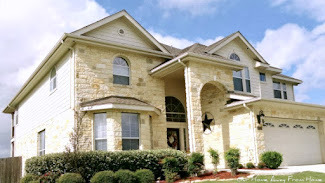 Thanks for hosting Maria Elena! Thanks for the party and for the nice feature of my Merry Cherry Bars! It's a great one for the holidays! Thanks for hosting... love what you are doing with your header!!! Thank you so much for the feature of my DIY Rustic Coat Rack! I was so happy when I went to link up again this week and saw it! Yay! Have a great week, and thanks for hosting. 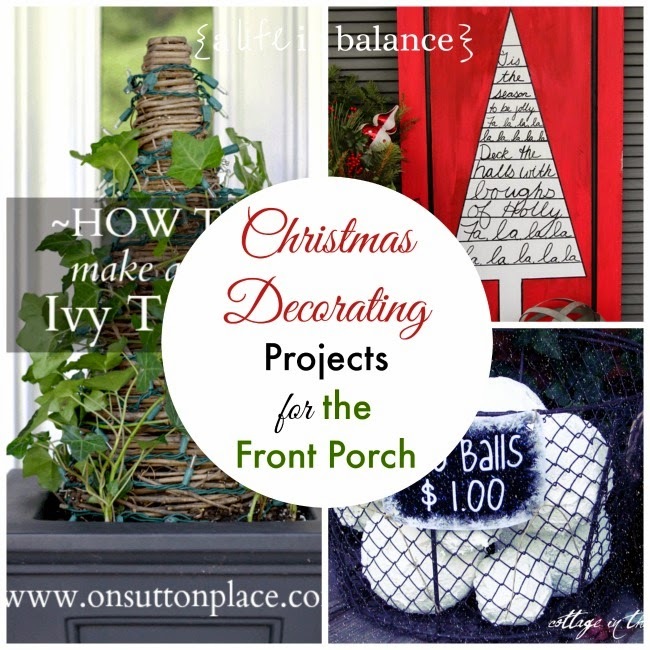 So many pretty features and links, it's definitely that time of year!! :) Thanks for hosting! I'm always so late, but I just got back from a long weekend. Here I'm posting my Christmas Tour 2. I love your Holiday header Ma.Elena, it's lovely! Thank you for hosting this nice party. Hope you had a wonderful Tksgiving too. These are lovely features, Maria! Thanks so much for hosting! Have a great week! Glad to link up!